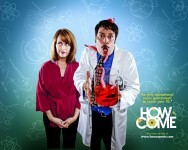 How Come: Greatest Edumacational TV Series Ever? Ever heard of Carl Sagan? Mr. Wizard? Albert Einstein? All morons. Prepare to have your IQ square rooted and beaten to within an inch of its life. Want more? Bookmark this site, and follow us on Facebook and Twitter. … And subscribe to our YouTube channel, too. 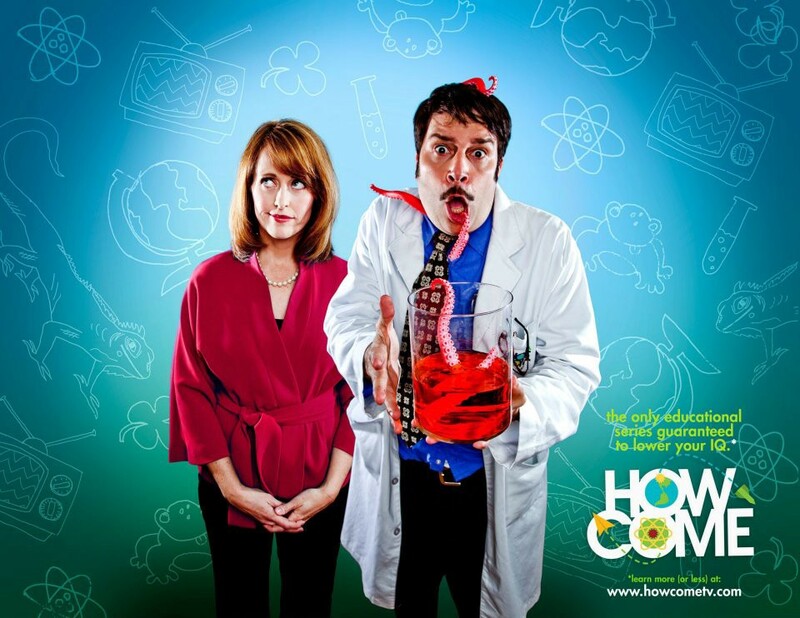 How Come is seeking content distribution partners. Interested? Please contact us. *Offer not valid in certain parts of Arkansas & Mississippi.